Product prices and availability are accurate as of 2019-04-20 05:51:19 UTC and are subject to change. Any price and availability information displayed on http://www.amazon.com/ at the time of purchase will apply to the purchase of this product. 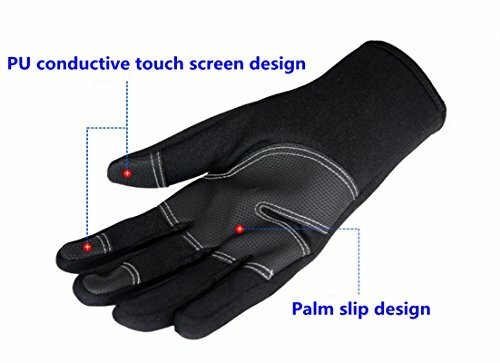 Gloves' thumb and index finger to increase the conductive PU touch screen can effectively sensing the human body micro electric.There is no need for you to take off the gloves,you can You can effectively control the touch screen phone, repeated friction will not damage any screen. 2. 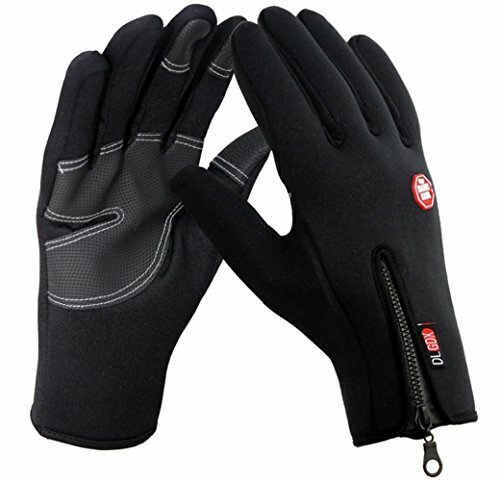 The palm of ski gloves use of anti-slip wear PU, double non-slips make you in the riding or rock climbing and mountaineering outdoor sports to add safety protection. 3. The wrist antiskid zipper design, can tighten the wrist to prevent leakage of heating and cold air intrusion,also can be easily adjusted. 4. 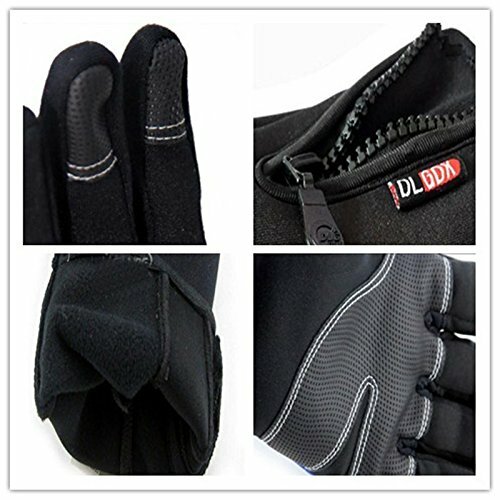 The snowboard gloves' inner is made of the real wind proof soft fleece composite material. Good thermal performance, wear comfortable and warm. --- We focus on making customers enjoy our products at a reasonable price. After all, we are customers, too, so if you have any questions or have a wonderful idea about this Kid's Bike Helmet, you are always welcome to contact us by e-mail, we will answer you within 24 hours.